When Should I Use A 3 Piece Ball Valve? The options for ball valves are seemingly endless. To select a ball valve, decisions have to be made. Which seat material? What kind of end connections? Full, reduced, or standard port ball? 2-way or multiport? What about packing? Finally, how many pieces? 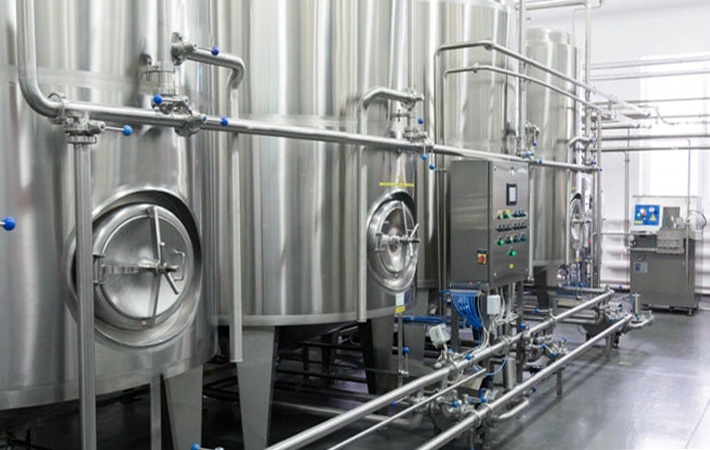 In this post, we talked with Ralph Lechner, one of our application engineers on our valve team to tell us more about when a 3 piece ball valve should be used. What is a 3 piece ball valve? Ball valves come in one, two, or three pieces. 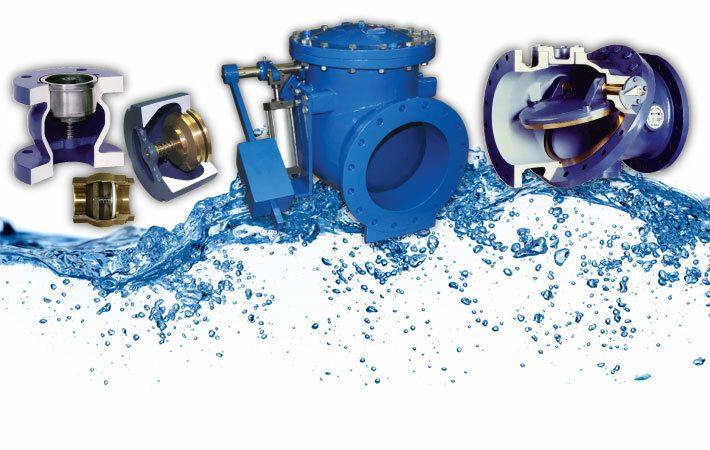 One piece ball valves are inexpensive and generally not repaired. 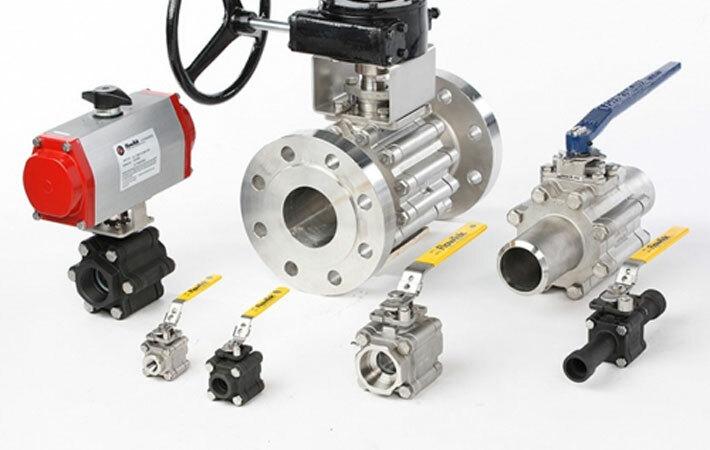 Two piece ball valves consist of two separate pieces, with the connection between them being either threaded or a bolt and flange assembly. As you may have guessed, a 3 piece ball valve consists of three pieces, two end caps and a body. The end caps are welded, threaded, or flanged to connect to the pipe on either side. Why use a 3 piece ball valve? 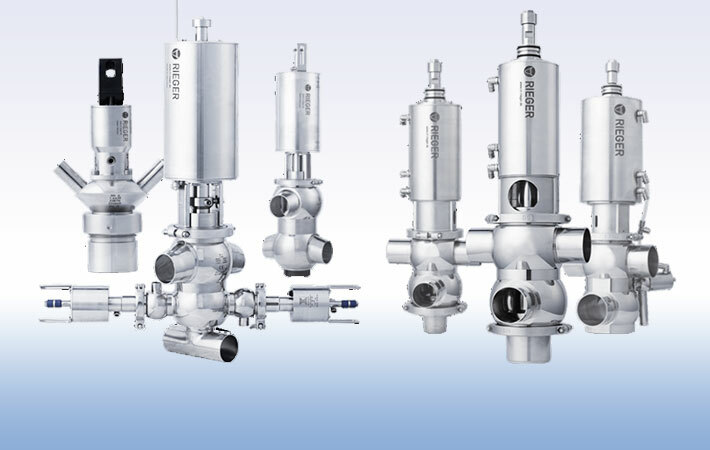 For processes that put heavy demands on valves, having a 3 piece valve is more convenient than one or two piece ball valves. When seats and seals need to be routinely replaced, having three pieces allows for easy disassembly, servicing and reassembly without having to do major cutting on the pipe. Three piece ball valves also allow for elastomers to be changed to accomodate different process conditions, temperatures, pressures and flows. Need to weld the valve in place? Another benefit is being able to move the body with trim out of the way while welding, ensuring the internals stay intact. What's the big difference between 2 and 3 piece ball valves (other than the obvious...)? Two piece ball valves were also designed with maintenance in mind. The big difference between the two is that the body on the 3 piece valve can be taken out without disturbing the two end caps. A two-piece ball valve doesn't often allow this to happen, and it's not possible at all with a one piece ball valve. There's also a price difference. As noted earlier, one piece valves are generally of the throw away variety. 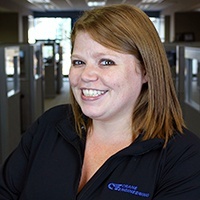 Three piece valves tend to initially cost more, but can save money in the long run in terms of time spent maintaining, and ability to change seats and seals vs. replacing the valve in its entirety. 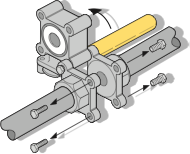 Not sure how many pieces you should select for your ball valve application? Ask us about it! We gladly provide technical assistance to businesses and municipalities throughout the United States. Aseptic Valve or Hygienic Valve, what’s the difference?